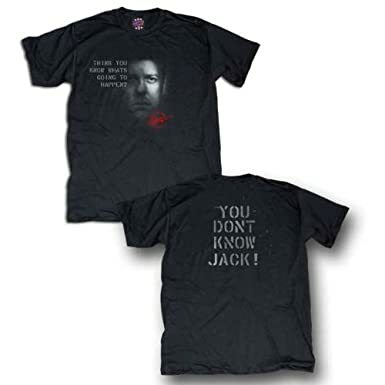 Yes, it’s Kiefer Sutherland’s birthday, and you know what that means … Jack Bauer t-shirts! View more 24 tee shirts. 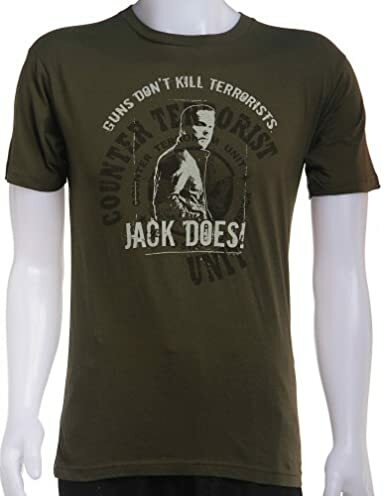 Remember if you click on any t-shirt, you can choose the style, color, and size you want, for infants to adults – or choose this design on lots of other gift items too! ← T-Shirt of the Day Award for St. Nicholas Day!